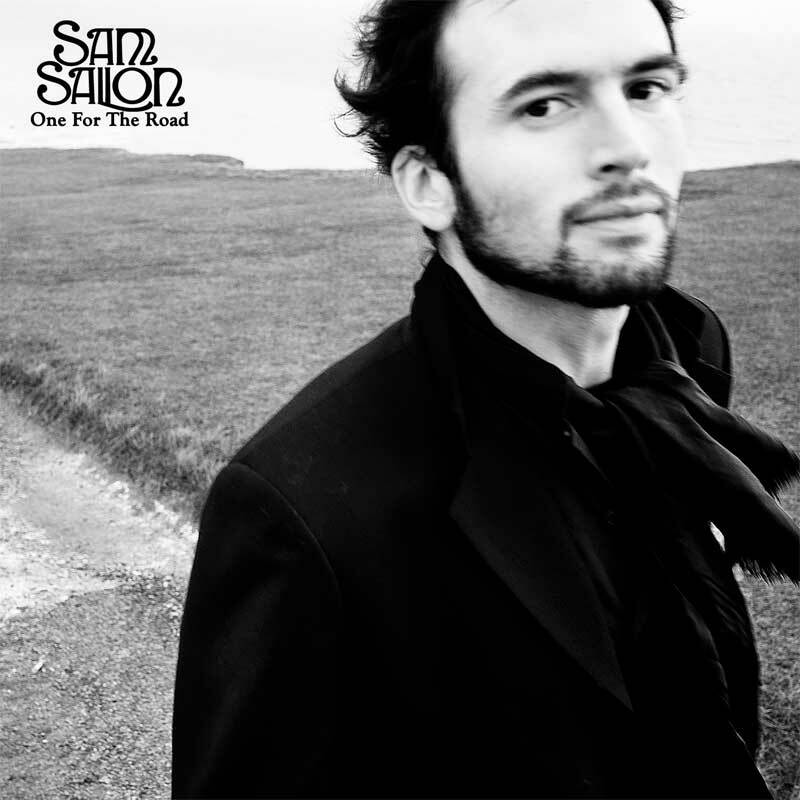 Sam Sallon is an acoustic songwriter from London. We recorded this album entirely in London at Metropolis Studios, The Famous Yard, The Gallery, White Space and The Monostery. The album features a stellar line up of British musicians including pianist Neil Cowley (Adele, Emeli Sande), singer from The Rails Kami Thompson and folk blues guitarist Paul Wassif (Bert Jansch, Eric Clapton).